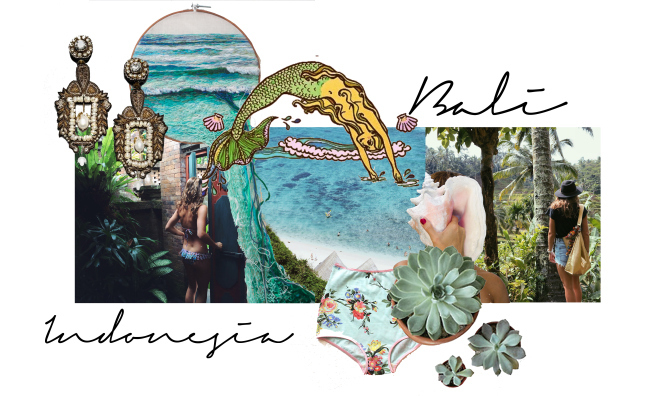 When one thinks ‘Bali’ it’s hard to detach the stigma Aussies have created for themselves- motorbike accidents, tragic tattoos and one too many Bintangs on a night out…also known as the Kooks of Kuta. I’m glad to say I’m back in one piece and ready to return in a heart beat. My Bali experience was thanks to strategic planning, good company and a few old friends to help along the way. It wasn’t until I was back and hit with Sydney’s chill, and looking back in hindsight that I realised just how good it was.